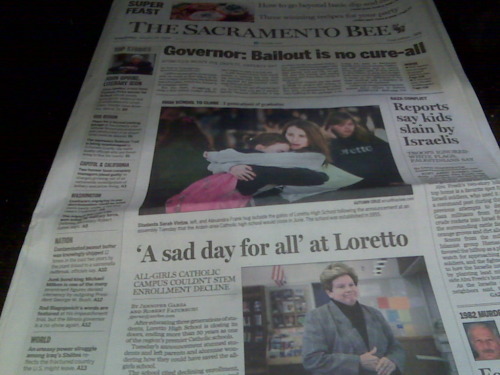 The Sacramento Bee makes a good point. Are we REALLY exploring all the options? I think not.